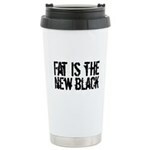 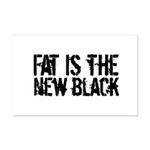 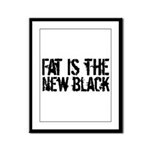 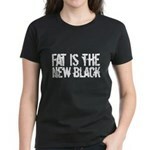 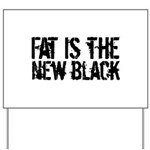 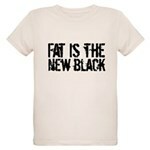 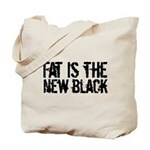 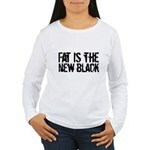 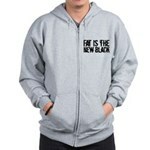 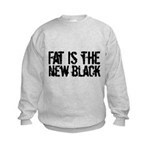 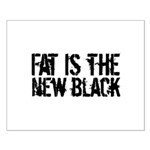 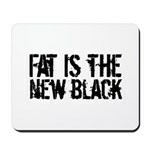 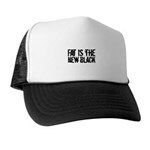 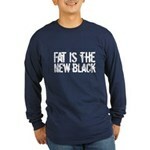 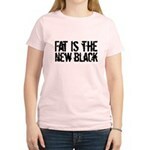 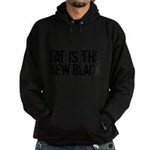 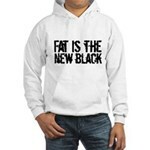 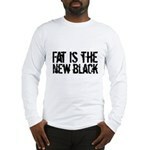 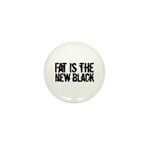 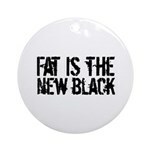 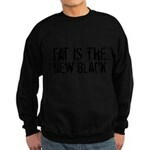 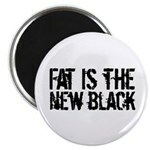 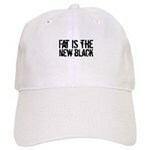 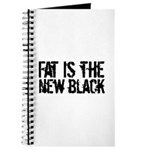 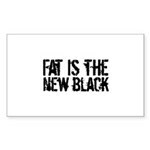 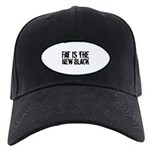 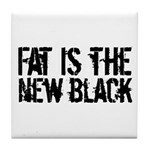 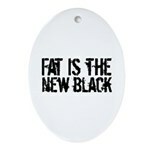 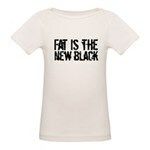 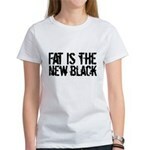 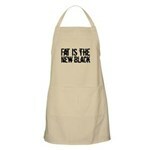 FAT IS THE NEW BLACK - Obesity is the way to be. 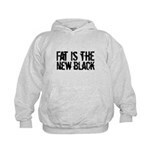 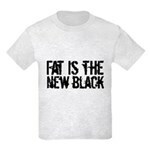 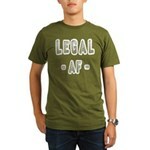 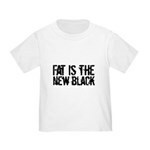 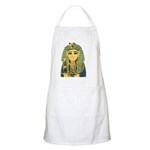 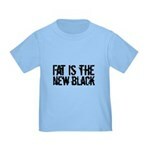 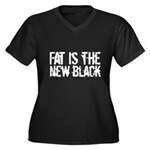 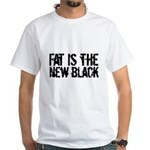 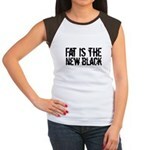 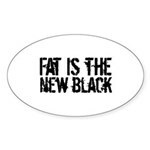 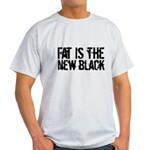 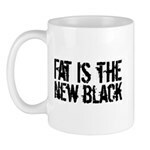 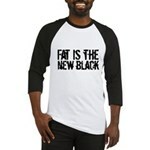 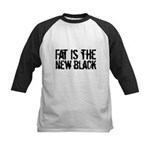 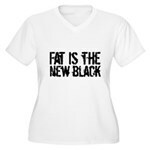 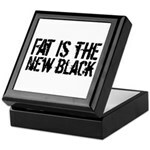 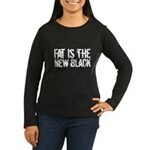 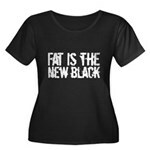 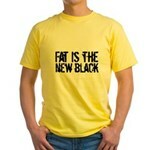 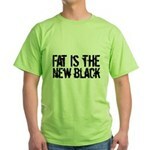 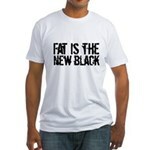 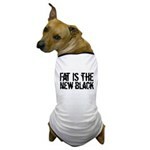 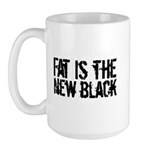 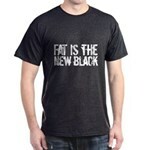 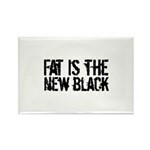 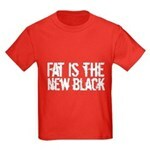 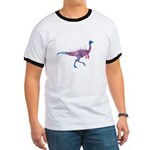 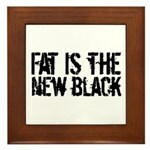 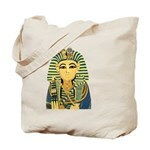 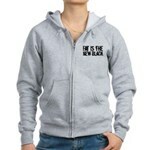 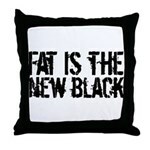 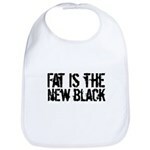 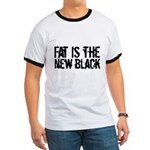 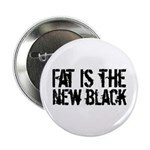 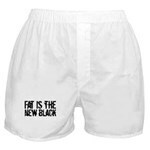 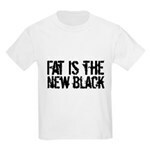 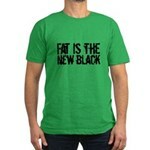 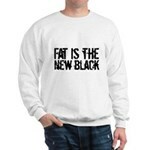 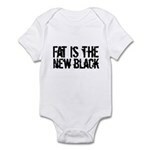 Funny and humorous fat pride saying on t-shirts & gifts. 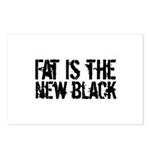 Forget diet and exercise, being fat is where it's at. 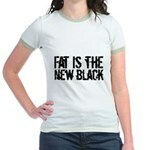 Simply declare fat is the new black.